For those of you that are looking to build a new site with SEO or Organic rankings in mind this blog is pointed at you. Firstly, a reminder of what exactly is “The Long Tail”. 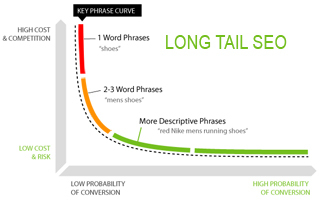 The Long Tail is a keyword phrase involving a set of 3 or more keywords strung together. This is essentially taking a core phrase and matching it with relevant additional keywords. 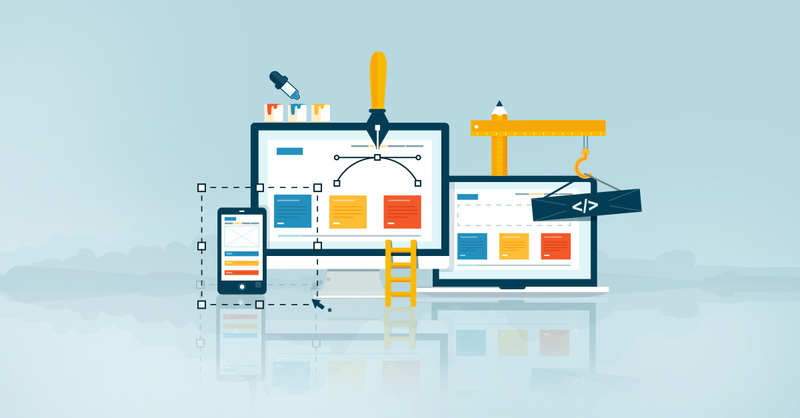 The result is a more targetted visitor to your website. When launching a new site it is often a mistake to think you can go against the big boys for core terms. (such as my example “leather shoes”.) A better strategy when performing your keyword research, is to line up a large set of long tail phrases. Long tail keyword phrases will yield lower visits each, but when many of them are compounded the total search volume can come close to core terms. In addition, Long Tail searches tend to convert better, are lower in cost (if you are running PPC campaigns), and are generally easier to rank for. In the early stages of a web campaign I prefer to target longer phrases in order to yield results and get the web property to sustain itself, rather than go after higher competing terms in an all-or-nothing scenario. What factors effect your ability to get ranked high on search engines? Age of a Web Site, Web Links, Diversity of Links & Domain Authority. These 4 items can comprise 50% to 75% of the weight of your search engine ranking. Obviously if it is a new website you are launching all of these elements will be working against you. So what can you do? You can carefully craft your website content to ensure that it has various instances of your long tail keyword plan. Once a new web site has gained some credibility and age, these ranking factors can drop to under 40%, and you can then begin to grow your search engin marketing strategy by targetting core search terms. Need Help with Keyword Selection? I can personally attest to the value of long tail keywords. 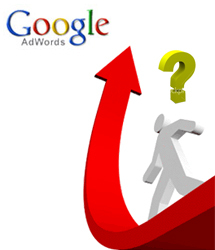 Every day, Google is indexing more and more sites, and every niche is becoming more competitive. However, long tail keywords are great ways to avoid competition and draw in long tail keywords. While they are not as searched for, these keywords are easy to rank for, making them great niches to pursue. We find the best way to target long tail keywords is to write naturally, focused webpages. I have been researching long tailed keywords for a while. They let you get the traffic rolling in. Usually most of them just get in a trickle, which eventually coupled with cross promotions becomes something which cannot go unnoticed. Once the website ages, it’s a good idea to work your way and try to tackle some competitive keywords. That’s one great tip I got off this article. Longtails bring the very demanding users to our site. I think in SEO time is our real foe here. Grabbing the top spot on the search engine results pages is not an easy task but with a little effort, correct information, and time to implement we can do it. Thank for the helpful article about long tail keyword phrases, and you explained things in a crispy manner. I have known about this type of key word or key phrase optimizing for some time but haven’t really worked out with it.However after reading your article, which gives me a renewed vigor and confidence I think I might give it a try. But my confusion is in the usage of these longtails by users, a very few opt such keywords for search purpose. Yes targeting for the long tail keywords is a better strategy for smaller companies to compete with the larger big names. It helps capture customers those that are in the buying cycle but as well many larger companies do not have niche or long tail targeted pages. This would take up too much space and time. It is nice if you would show us how to use keyword discovery to find these long tail keywords, with google keyword tool it is easier. I was wondering why anybody would want to target hundreds or thousands of (long tail) keywords which bring only small traffic. Now I have the answer. There is less competition so you can rank on the first page of Google for long tail keywords far easier than ranking for short tail keywords. And as you said long tails also tend to convert better. There is real value in such keywords. Yes, long tail keywords are definitely a better source of traffic. Combined with the right content you can target traffic that is more likely to convert than general key terms. But it’s surprising that many SEOs stick to general key terms and shy away from long tails.